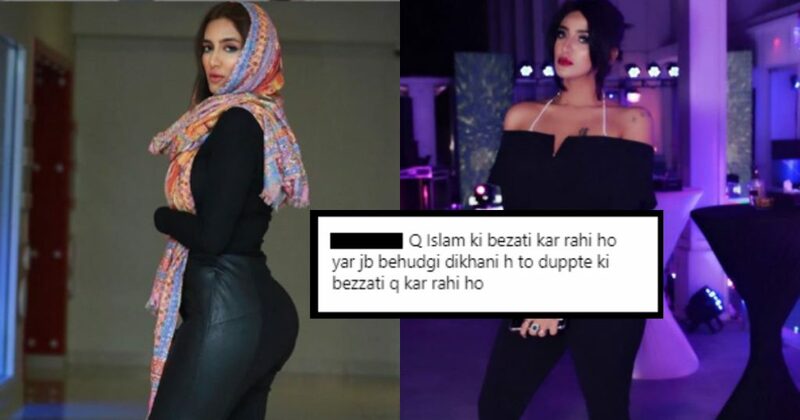 Mathira Khan's 'Hot Shareefana' Photo Wearing A Dupatta Just Triggered The Awaam Badly And Uh Oh! 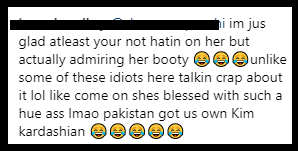 Mathira Khan’s ‘Hot Shareefana’ Photo Wearing A Dupatta Just Triggered The Awaam Badly And Uh Oh! For as long as we can remember, Mathira has always been up to something. She never fails to amaze us. Be it her shows, photos OR love life. The “aur aur aur” celebrity has amazingly maintained her reputation of being the most controversial VJ till this date! We get to see new sides of Mathira every now and then hence, it is true that Mathira’s Instagram feed is always a treat to watch! And here is exactly why! Mathira just posted a picture wearing a DUPPATA and people are going crazy about it! But that’s not it. What has triggered the people is the way she’s carrying it with a fitted shirt and leather tights… cuz WHY NOT? Mathira ka fashion sense next level hai! “Pakistan has got its own Kim Kardashian!! One thing we know for sure is that Mathira doesn’t care about what people have to say. She had previously said that it is wrong to judge a woman from her clothes. She even confirmed that she is a Muslim and being a Muslim her life is all for her Allah and His Prophet (p.b.u.h), but it makes no sense to mix these facts with the fashion of today as the fashion designers are doing really well and are not crossing the social, ethical or religious boundaries. One’s character should never be judged according to the clothing of a person. 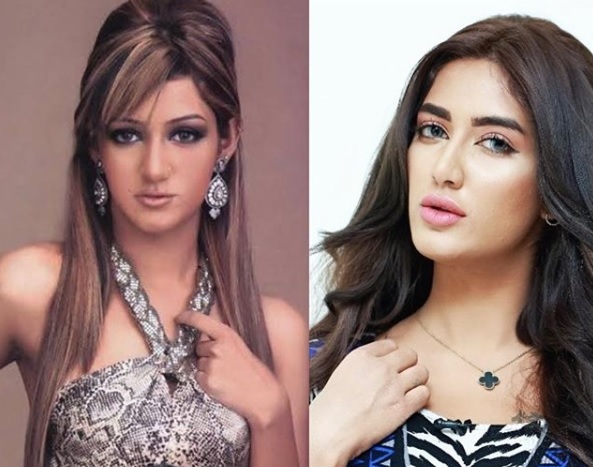 Other than this, Mathira recently accepted the 10-year transformation challenge too! We can see a HUGE difference but the VJ was quick to explain the reasons behind! We must admit that she’s too entertaining. Always being in the limelight and star of social media, we are all waiting for more updates on her!